The NetiX 16-port Fast Ethernet switch is perfect for improving the performance of small networks. 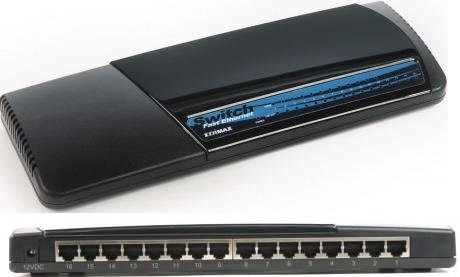 This switch satisfies the need for high-quality products at an affordable price - enabling even the most budget-conscious organizations to trade up to the next level of networking. It supports 10/100Mbps auto-negotiation on all ports, for seamless migration to 100Mbps connections without time-consuming trips to the wiring closet. All ports also automatically sense half or full duplex connections for high speed server or switch-to-switch configurations. •It can be placed near the core of the network to eliminate bottlenecks and improve the overall network throughput. 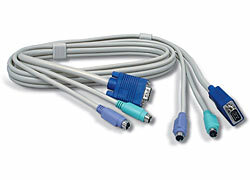 •It can extend the span of a network which has a maximum amount of allowed hubs connected in series. 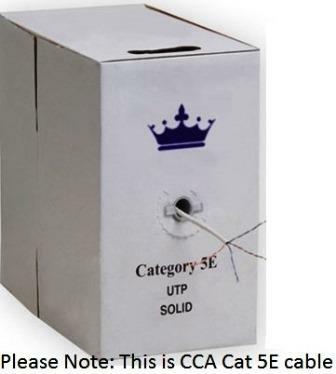 •When used as a desktop connectivity device, it provides the highest possible performance for connecting users to your network. The compact and slim design of the fast Ethernet switch allows direct placing on the desktop or conveniently mounted on the wall or the side of a desk to accommodate cabling consideration. 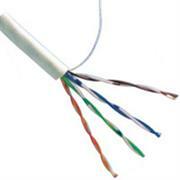 1.Suitable for wire installation into network and telecommunication equipment. 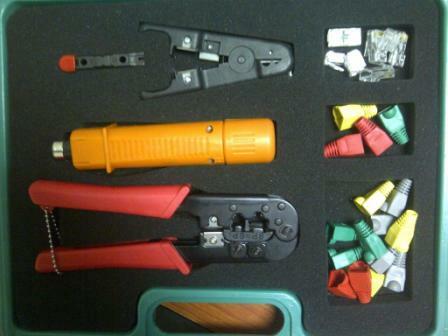 2.Various products make the job more convenient and special. 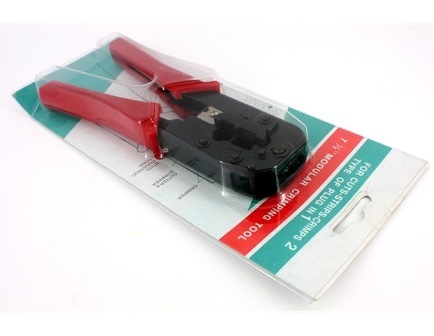 3.Driving parts adopt excellent chisel tool steel. 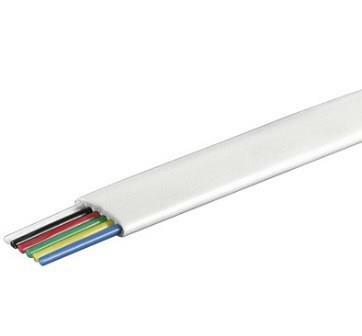 The Netix Cat5e UTP RJ45 connectors are a standard type of physical connectors for network cables. 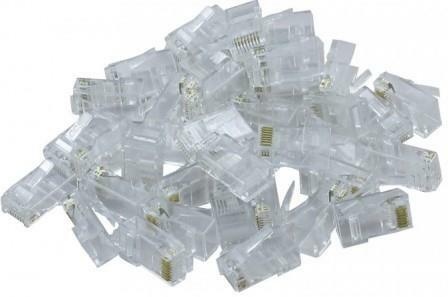 RJ45 connectors are most commonly seen with Ethernet cables and networks. 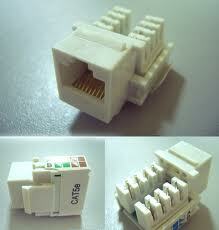 Modern Ethernet cables feature small plastic plugs on each end that are inserted into RJ45 jacks of Ethernet devices. 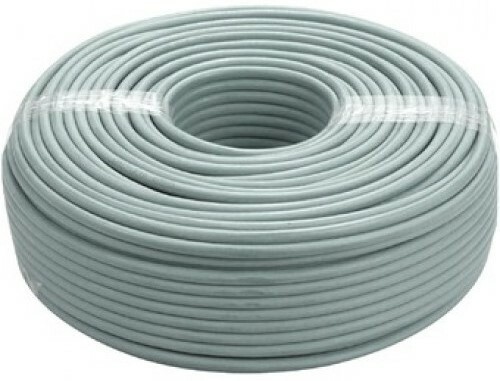 The term "plug" technically refers to the cable or "male" end of the connection while the term "jack" refers to the port or "female" end. 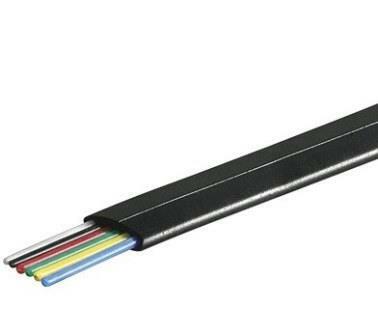 The NetiX /UniQue High Quality patch cable with Gold plated connectors connects all the hardware destinations on a Local Area Network (LAN) and is ideal for use with 10 Base-T, 100 Base-T and 1000 Base-T networks.